I made a hat from my handspun yarn. I love it. Capucine Pattern by Adela Illichmanova. Also, I went dumpster diving to keep a perfectly good (upon repair) coat from a landfill. Mittens made from handspun, hand-dyed wool and hand spun natural black alpaca. So warm. So soft. So scrumptious! No pattern yet. 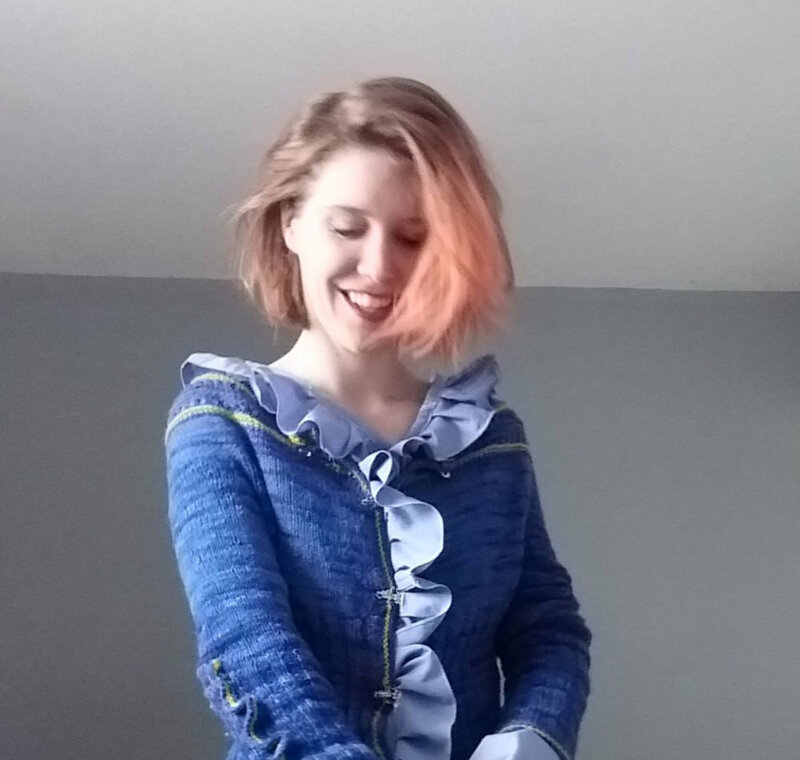 Just notes on the design and some pics of my new handspun sweater! Shetland mitten knitting pattern for ages 3 - 5. I talk about Shetland Ponies, lost mittens, and spinning your own yarn to make wonderful warm mittens for little ones to wear all winter long.